I also got notification that in the Fujifilm GFX 50R is now shipping. 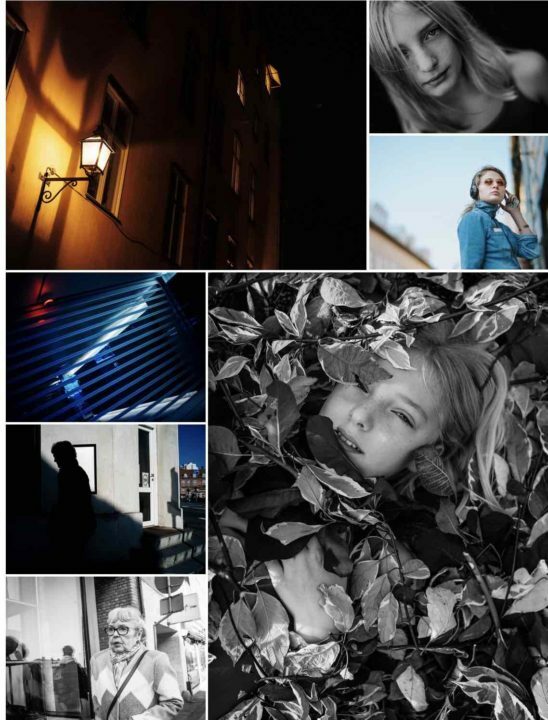 Lucky Fuji GFX50R owners are already sharing their images at our Fujifilm GFX User Group. 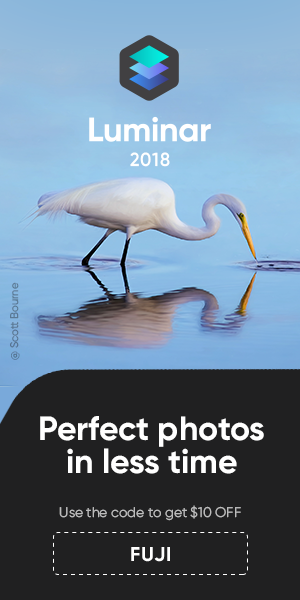 Make sure to join… and get ready to be amazed by fantastic pictures. 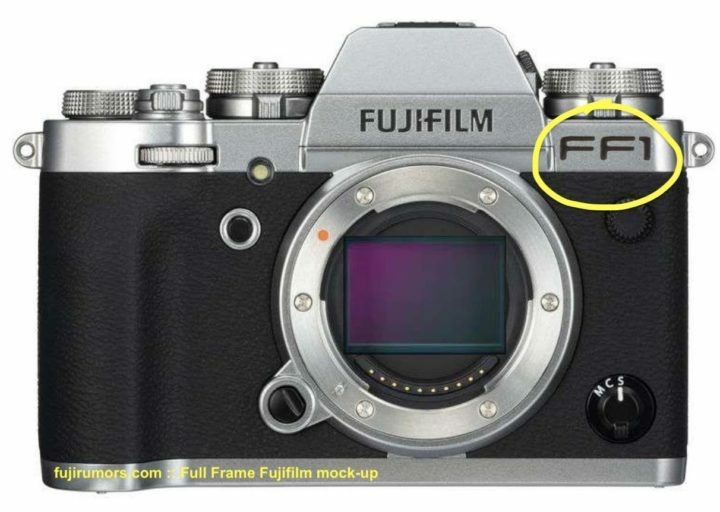 If Fujifilm Would go Full Frame…. NOTE: this is not an article against full frame. I just try to put myself in Fujifilm’s shoes and see what it would mean for them to go full frame. 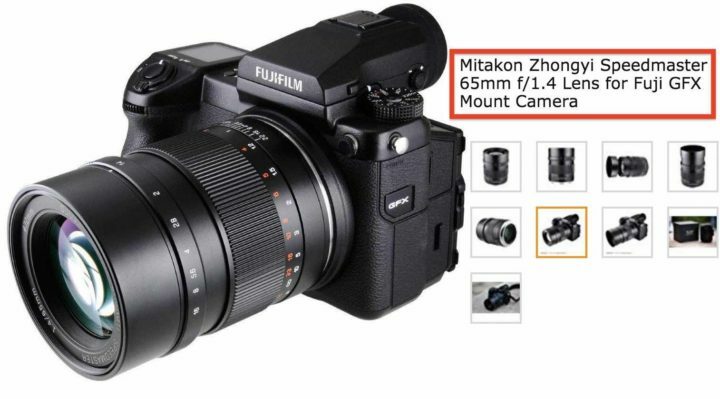 Remember when Fujifilm said they will never be able to offer IBIS on Fuji X Mount cameras? Anyway, Fuji says. 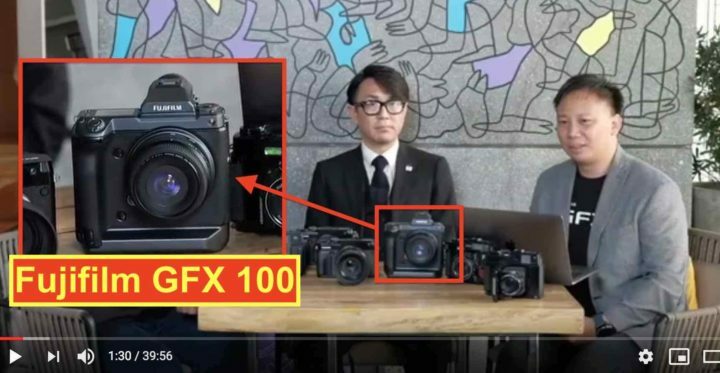 there won’t be any full frame camera, and according to this huge FujiRumors poll, most of you guys agree with Mr. Toshi. 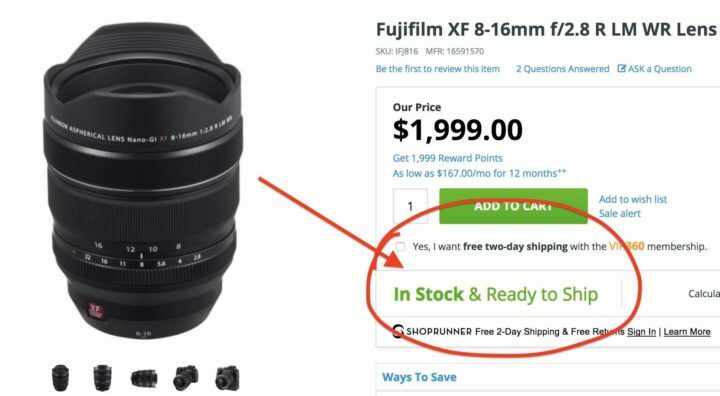 Imagine Fujifilm would go full frame tomorrow morning.